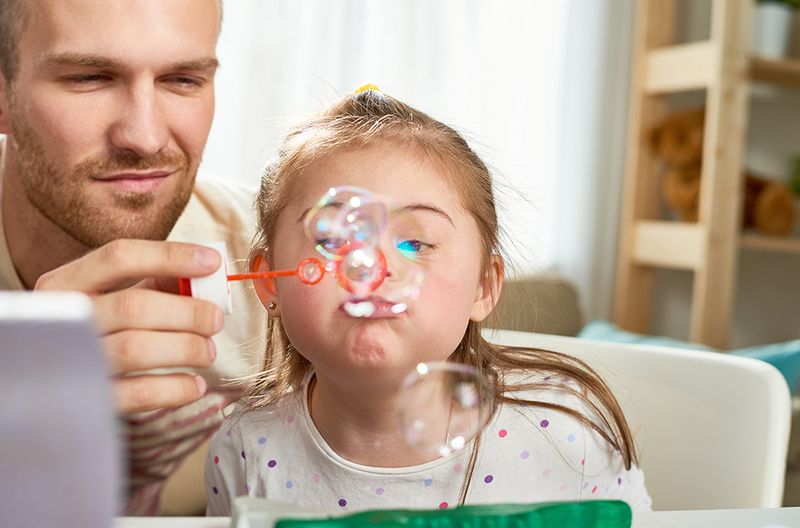 Support arrangements for children with severe disability who are unable to live at home will be provided through the National Disability Insurance Scheme (NDIS). It follows an agreement between the Commonwealth and NSW Governments who, with the National Disability Insurance Agency (NDIA), will work on the operational details of the agreement. Minister for Social Services, Dan Tehan, said the government is committed to working with all state and territory governments to ensure that families and children with disability receive the support they need. The NSW Government will be responsible for supervision of accommodation and care providers, providing support to keep families together, and the costs of board and lodging for children who are unable to live in the family home due to their disability. 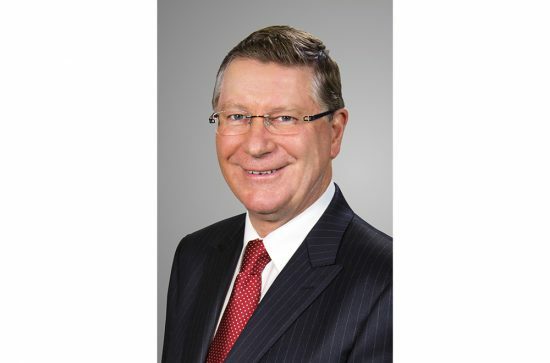 “Families who have children with disability living outside the family home can be assured their children’s needs are met by the NDIS and NSW Government,” NSW Minister for Disability Services, Ray Williams said. Through their NDIS plan, children will receive reasonable and necessary support services that are related to their disability to allow them to live in this accommodation. Children and their families will also be supported to live together, and where this is not possible, the NDIA, the NSW Government and the family will work together to agree on options for the care and support of the child.